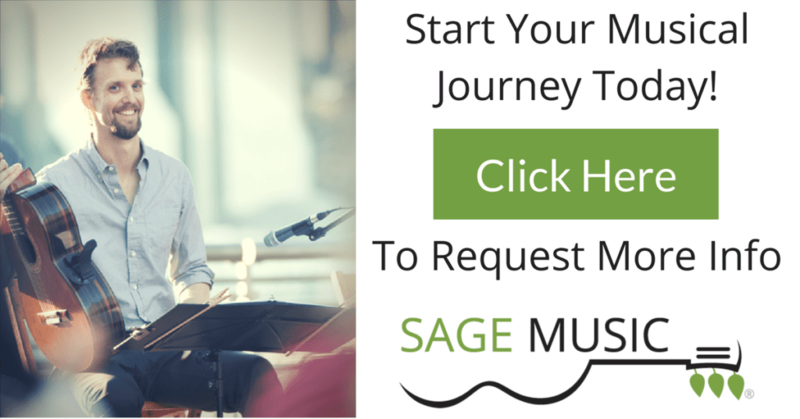 When you’re just starting out as a beginning voice student, song choice can be essential to your success and enjoyment of your vocal lessons. A great music teacher will be able to help new students select songs that pose just enough of a challenge without being overwhelming. And Disney songs? They make excellent choices for beginning vocal students. 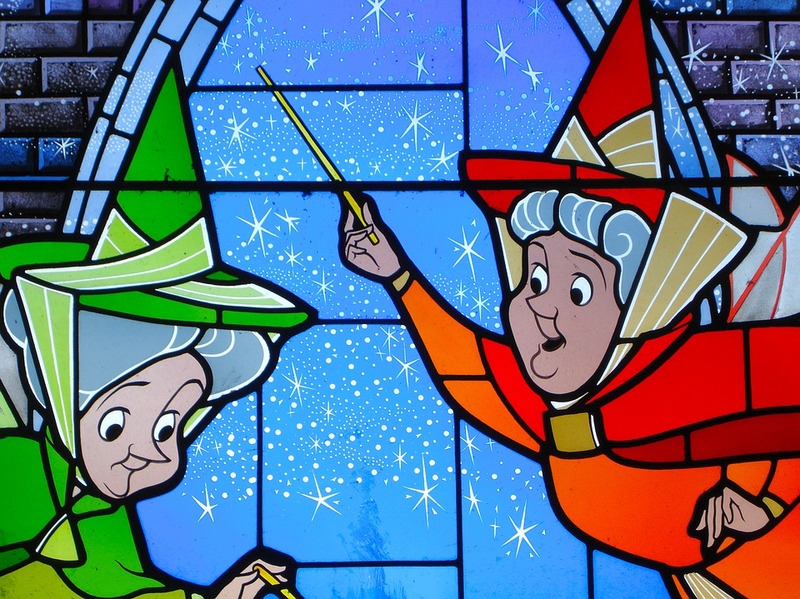 Disney songs have a few characteristics that make them ideal choices. First, they’re well-known, and almost anyone can already hum the melodies to some of the more popular songs. Second, they tend to be a bit shorter, so they’re manageable studies. They often push your vocal range without being overwhelming, and they’re written to be very easy to memorize. These are all great qualities to look for when you’re just starting out as a singer. These 10 Disney songs are some of the best for a beginning voice student. Like so many Disney songs, “Part of Your World” strikes an excellent balance between quiet, controlled verses and choruses that allow the singer to explore a bolder dynamic range. There’s plenty of room in this song for artistic expression, and singers can experiment with their own stylistic preferences to make the song their own. This beautiful ballad is a favorite, and with good reason. This song is so well-known that it naturally evokes a positive reaction from the audience, and the fact that it’s a duet makes it a great experience-building piece for young singers. Singers learn to focus on their own melodic line, as well as to sing harmony with this piece. “Colors of the Wind” is a particularly beginner-friendly song. Its largely stepwise melody offers beginning students security, and the chorus gives singers a chance to stretch their vocal range without being overly demanding. The most contemporary song on this list, “How Far I’ll Go” is an inspiring song that singers of many ages connect with. The repetitive melodic lines are excellent for developing pitch accuracy, helping beginner singers to not only identify, but to also correct pitch issues. There are also a few unusual intervals that may post a challenge, but they’re also easy enough to master that the song is still beginner friendly. When it comes to a feel-good song with an upbeat rhythm, “I Just Can’t Wait To Be King” fits the bill. The faster tempo demands that singers focus on their diction, as well as their breath control. This emotionally stirring song has a few rhythmic nuances in its verses, demanding accuracy and attention from the singer. The chorus features sustained notes in the upper register, which are excellent for developing a beginning student’s vocal control. This song also has plenty of opportunities to discuss tone and color development. Talk about an opportunity to work on diction, breath control, and accuracy! This song is an absolute tongue twister, yet many beginning vocal students love the challenge it poses. It’s fun, upbeat, and guaranteed to get the audience tapping their toes along to the rhythm. It’s also a perfect opportunity for a singer to learn the value of practicing at a slower tempo, then gradually building the speed of a song. This is another great duet which can give a beginning vocal student some excellent experience. Because the duet lines are largely call and response, rather than harmonizing with each other, singers can learn to sing with others without the added challenge of long harmony lines. If you’re looking to develop rhythmic accuracy, breath control, and great diction, this is the perfect song to help. Fun and lighthearted, “The Bare Necessities” has a relatively small vocal range, making it a great song for new vocal students not yet comfortable in moving into different vocal registers. Because this song is relatively short, timing in at just over 1:00, it’s a relatively quick study and can soon give beginner students a sense of accomplishment. It’s also a great study in diction, even when some of the lyrics consist of made-up words. If you’re just getting started as a singer, the 10 songs above could make great additions to your repertoire. Be sure to always get your teacher’s advice in selecting the song that’s right for you to study. And, most importantly, try to choose songs that you enjoy, since they’ll help you to learn to love singing, too.